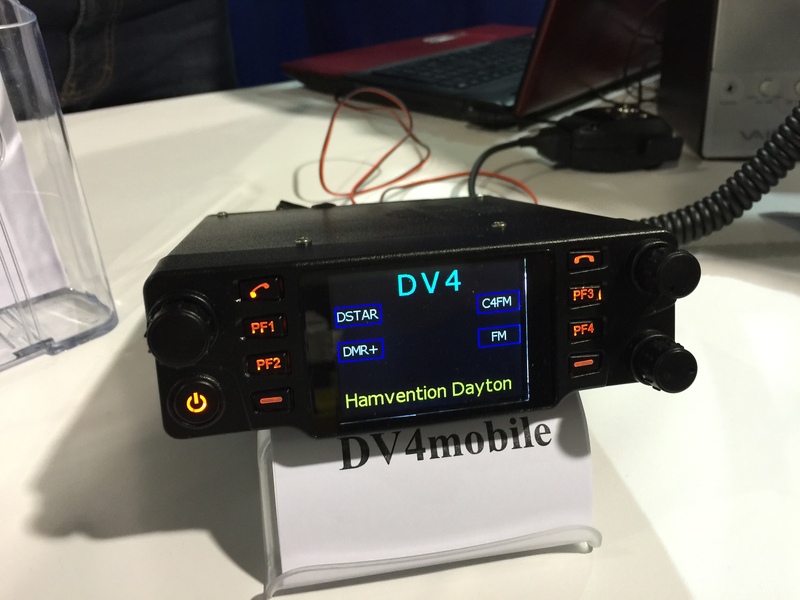 The DV4mobile is another member of the successful family of DV4 products. 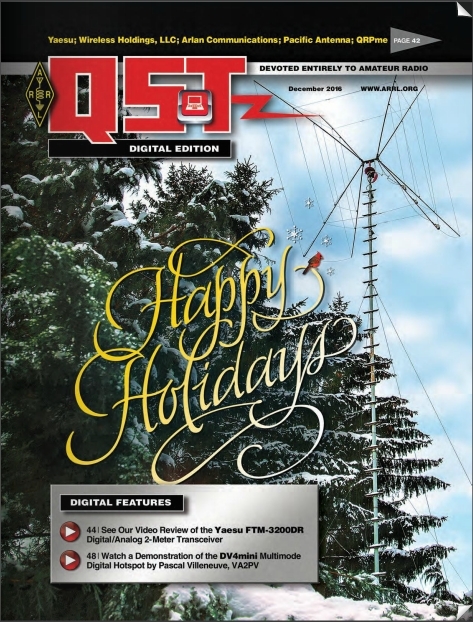 It operates in the 2 meter band, at 222 MHz and the 70cm band. 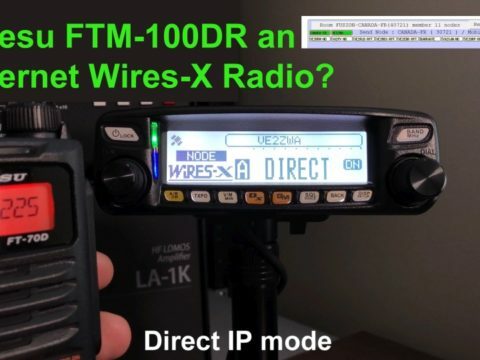 All modes are supported: C4FM, D-Star, DMR plus, dPMR, P25 (NXDN later via software update)Voice over LTE and of course, FM! The LTE modem connects to the CCS7 reflector system supplying codeplugs in the cloud, there is no need to program codeplugs any more. 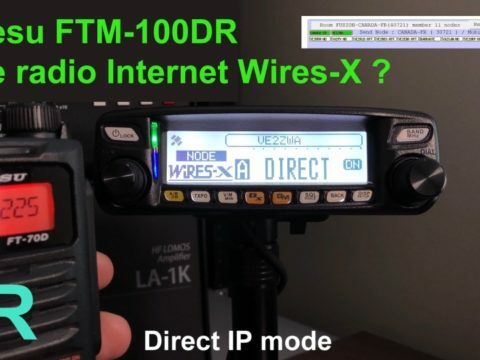 Any changes in the network, be it on the reflector, repeater or user side are instantly updated. Private settings such as local channels can be maintained on the web. 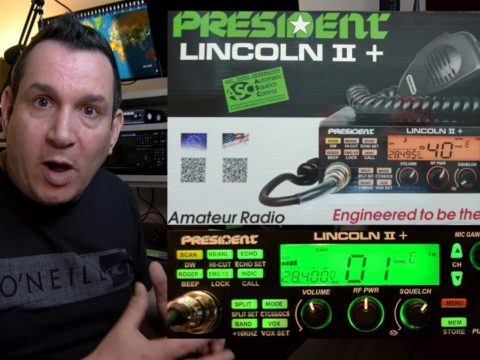 Here’s a short video about this very promising radio! Can’t wait to get mine. 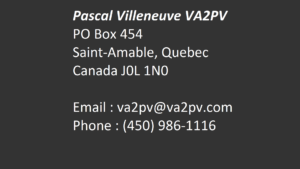 DV4mobile – Uli AG0X giving us more details about this amazing unit !